【Weather Resistant&Adjustable Rope】Our saucer swing is weather resistant and can handle years of outdoor use and continue looking great.UV-Resistant PE Rope are adjustable with a range from 47inches to 63 inches. 2xsnap-hook carabiners with a heavy duty screw lock for more safety,made of industrial strength steel making it nearly indestructible. Why not change your backyard with a tree swing? -Tired of the simple backyard? 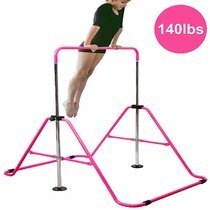 -Kids need someting new to spend thier holiday? -Don't want to go outside but need a place to play? A small tree swing will bring a big different! Turn your backyard into an adventure playground with our full size saucer tree swing now!Give your child the backyard they have always dreamed of,let giggles and excitement fill your backyard.Please believe us,you will impress your kids and their friend,you will have to beg your children to come back inside! Weather resistant,make our tree swings continue to shine through thick and thin, ensuring fun and laughter in your yard for years to come. Great swing and the customer service is fantastic! 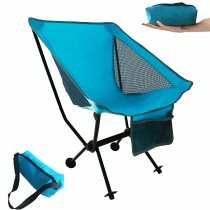 Easy to hang, feels sturdy, and comfortable. We love it! Very cool and bummed had to return but decided tree not strong enough. 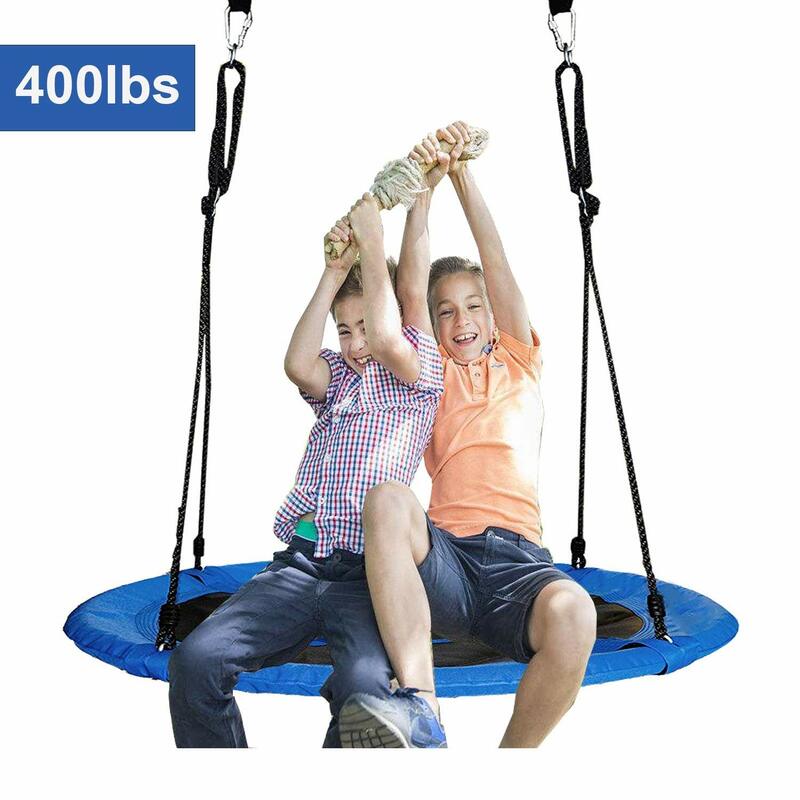 This swing is durable enough!My kids love it very much.I install it quickly in a few minutes ,my backyard is a little small ,but children play happily.It spins and swings, just like a giant macrame wheel with four ropes.It can hold up to 600 pounds,it’s excellent for kids and adult!